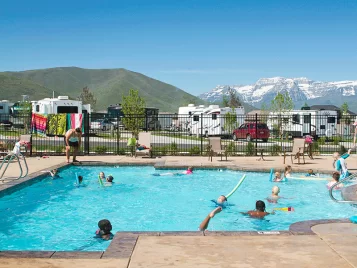 Mountain Valley RV Resort located in beautiful Heber City, Utah welcomes you to one of the finest RV resorts in the Western United States and the highest rated park in Utah. 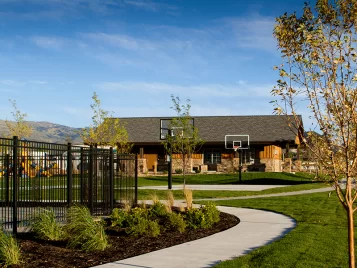 You will find our family-friendly resort just off HWY 40 in Heber City, located in Northern Utah just 45 mins east of Salt Lake City, 20 mins south of I-80 (Park City) and 30 mins east of I-15 (Orem). 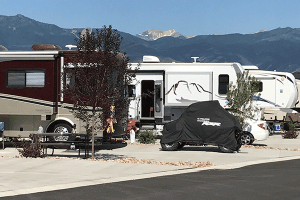 Open year-round and sheltered by the stunning Rocky Mountains of the Heber Valley, we offer the absolute best in full-service RV lifestyle and accommodations. We are excited to let everyone know that Phase II is finished! It has 56 large 80×30’ full hook-up sites with cable and WIFI, (48 pull through and 8 back-ins; all sites are 50 amp only. 30 amp RVs will need an adapter). 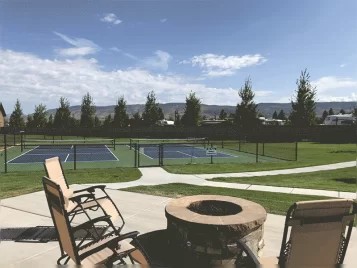 (resort map) All of the new amenities are for adults … clubhouse, pool, spa, laundry room, pickle ball courts, restrooms and dog park. The new clubhouse features, conference room with kitchen, small game room, indoor/outdoor fireplace, exercise room, large foyer with large screen TV and pool table. This new, luxurious area is perfect for those who want to extend their stays beyond a couple of days or even beyond a week. 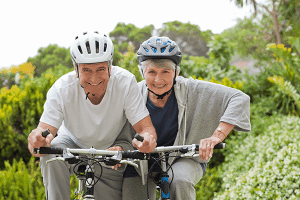 Heber Valley Events Not to Miss!